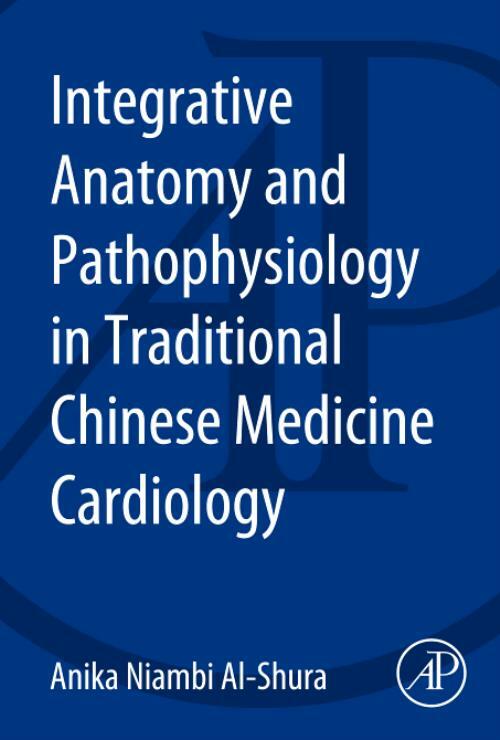 Integrative Anatomy and Pathophysiology in Traditional Chinese Medicine Cardiology covers the structure, function, and pathology of the cardiovascular system from the TCM and western medical perspectives. It focuses specifically on western medicine anatomy and pathophysiology, along with TCM aspects of essence, qi, blood and body fluid concepts, production, and function to explain cardiovascular system dysfunction, its independent role and dependent interactions with the functions of other organ systems. This book is designed for US-based licensed TCM practitioners as well as cardiology researchers.